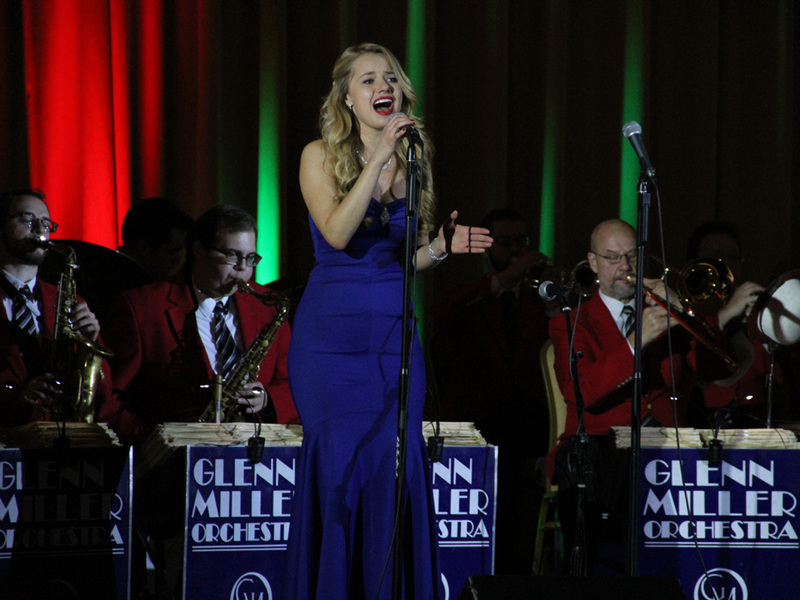 The Omni Mount Washington Resort is proud to present ... “In The Mood" for Christmas, featuring the World Famous Glenn Miller Orchestra. On December 17th, the legendary Mount Washington Hotel Grand Ballroom will host the legendary big band in a special holiday event. Enjoy a three-course dinner and prepare to dance the night away as the Glenn Miller Orchestra takes to the stage to perform some of the greatest big band hits of all time! Relive the golden age of dance music with huge top of the chart hits such as “Chattanooga Choo Choo”, “Tuxedo Junction” and, of course, the enchanting “Moonlight Serenade”. As an extra-added bonus, the famed orchestra may even include some special arrangements of your favorite holiday classics to truly get you…. “In The Mood” for Christmas! This is a one night only event, reservations are required. 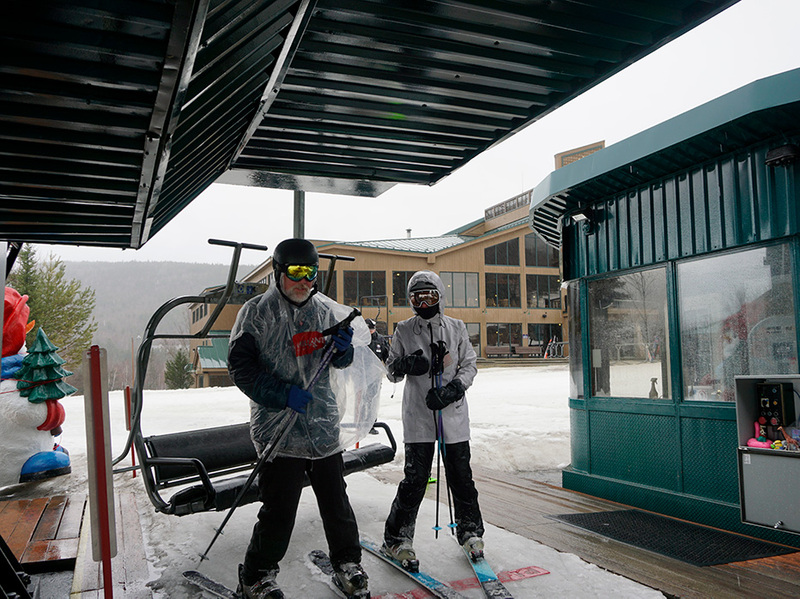 Reservations are required, please call the Activities Concierge Desk at 603-278-8989 to make reservations. VIP Cocktail Hour with Glenn Miller Orchestra band leader, Nick Hilscher, and musicians of the band. Entry to win the "In the Mood" Door Prize! Cruiseship-style seating ... perfect for meeting fellow Glenn Miller Orchestra aficionados! The World Famous Glenn Miller Orchestra "In the Mood"
Cancellation Policy: Space is limited for this unique opportunity and we have a 24-hour cancellation policy. To ensure that all those who are interested in participating in this program have a chance, please cancel your reservation by 6:00pm on December 16th. Any reservations that are not cancelled by the time stated above will be charged the full amount per session.